As the martial artist Vitold currently holds in Aikido, 7th Dan (Black belt). He is an internationally recognized Sensei (Master/Teacher), licensed in Tokyo, Japan (Aikikai Foundation, Apr. 1986); and a former instructor of practical self-defense for policemen and officers in Special Forces Department (Poland/West). 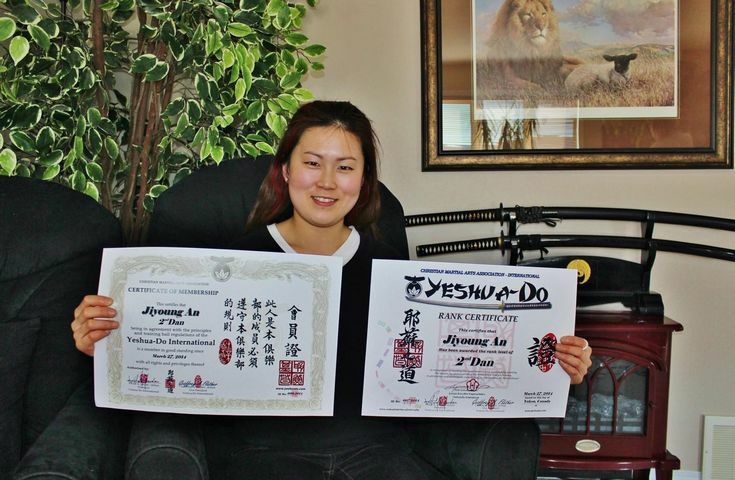 At present, he lives in Whitehorse, Yukon Territory, in Canada, where he promotes the Art of Yeshua-Do through seminars, courses, and workshops. 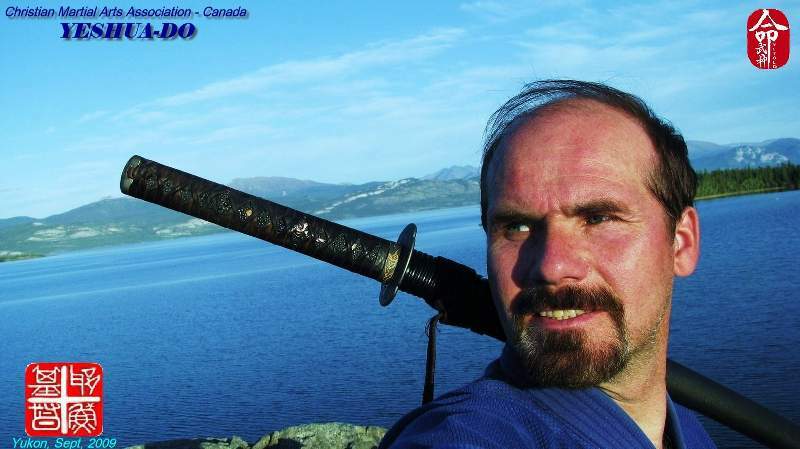 Vitold is the head instructor at the Yukon Academy of Martial Arts and Christian Martial Arts Association – Canada, where he teaches a nonviolent approach to the conflict resolution. His motto is: “The Way of the Warrior is to Stop Trouble Before it Starts”. He also serves as a Pastor/Counsellor at Yeshua House of Healing, and as a Chaplain to WCC-Yukon. Sensei Vitold is married to Bogna and they have three children: Ester-Sharon, Yoshua and Ari-Eli. They live in Whitehorse, Yukon. Bogna Jordan, 1st Dan black belt in Aikido/Iai-jutsu. She trained in martial arts since 2007 under Piotr Kirmiel, 5th Dan at Polish Aikido Foundation - Aikikai, Aikido Club Zielona Gora - aikido.zgora.pl/ , then under Sensei Vitold since 2009. 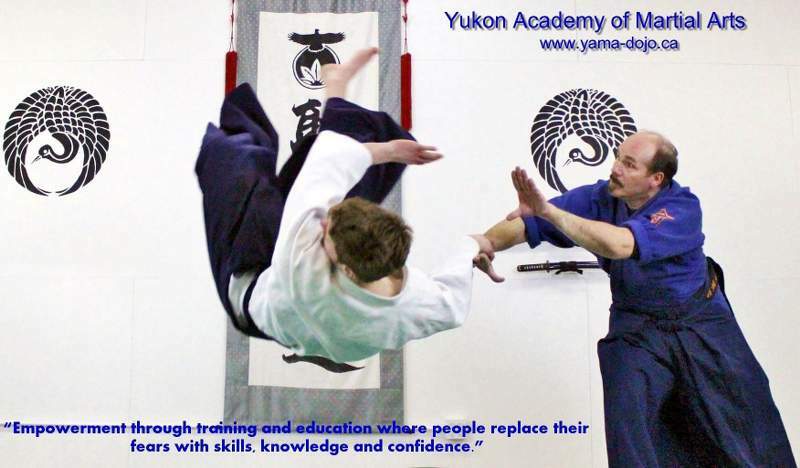 Bogna is YAMA President and also Children and Women Aikido Instructor within Yukon Academy of Martial Arts. She's married to Sensei Vitold and lives with their three children, Ester, Yoshua, and Ari-Eli in Whitehorse, Yukon, Canada. Calvin, 1st Dan Black Belt holder in Kempo-Karate, a Yukoner who trains under Sensei Vitold since 2007. 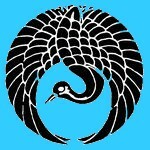 He is YAMA Board Director, and helps to run the "Peaceful-warrior Dojo" and practical courses in self-defense. Originally from Ontario, Chris has 5 years experience instructing competitive archery. He also trained in Kendo and Karate. 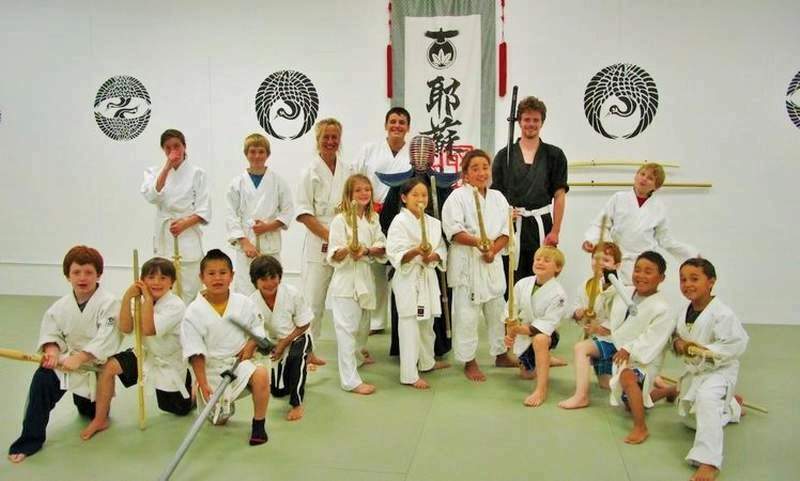 In 2008 Chris began training under Sensei Vitold; he now assists in running the "Peaceful-warrior Dojo", and also sits on the YAMA Board of Directors. Originally from Korea where she practiced Kendo under Japanese sensei's. 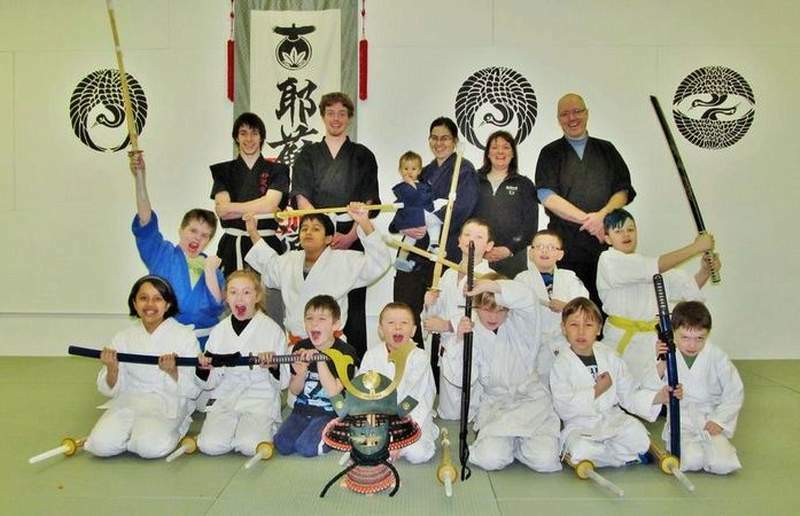 Jay joined sensei Vitold and YAMA-Dojo in 2011 and since helps to run children Kendo classes. 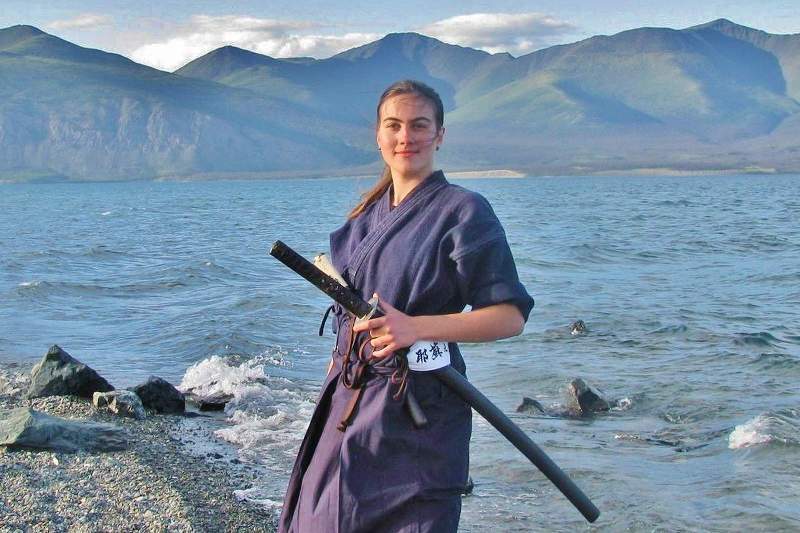 Lauri, is YAMA Board Director and trains under Sensei Vitold since 2011; she helps to run a "Peaceful-warrior" Day-camps, kids’ anti-bulling and women self-defense programs.